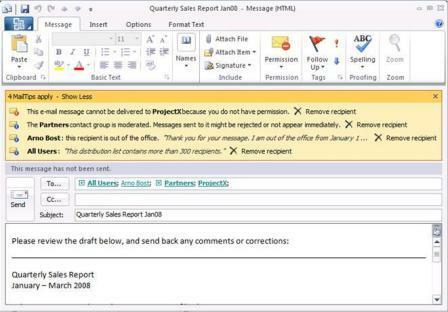 The new version of popular Microsoft Office productivity software, Microsoft Office 2010, is going to reach end users soon. 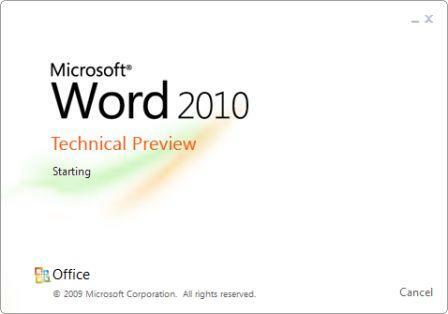 The final version of Office 2010 is scheduled to hit the retail shelves in the first half of 2010, with Community Technology Preview (Office 2010 Beta) program registration already opens, with intended release date of Office 2010 public beta on July 2009, and Exchange Server 2010 Beta already released. 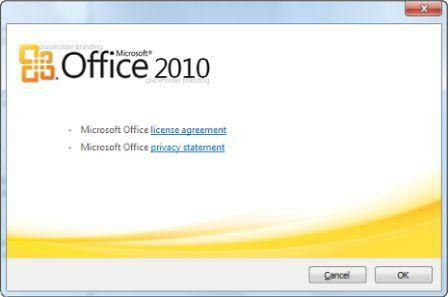 Actually, the development and closed testing of Office 2010, previously known as codename Office 14, has been going on for a while. 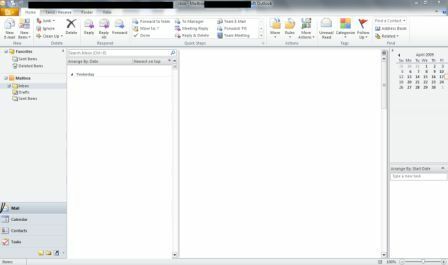 In fact, there are already some leaked photos of Office 14 Alpha version, otherwise speculated to be Office 2009 at that point of time. 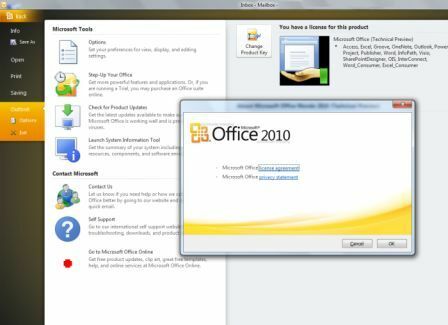 With the impending arrival of Office 2010 public beta download, Microsoft is posting various screenshots of Exchange 2010 (download Exchange 2010 beta) and Office web applications, which support all major browsers such as IE, Firefox and Safari and works in Windows, Mac OS X and Linux. 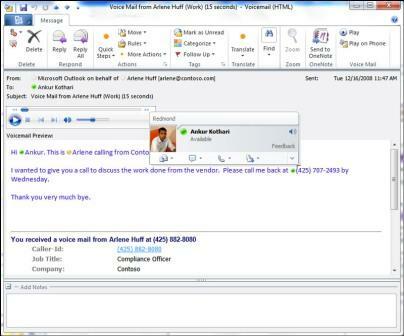 More screenshots can be found at Microsoft’s press release.